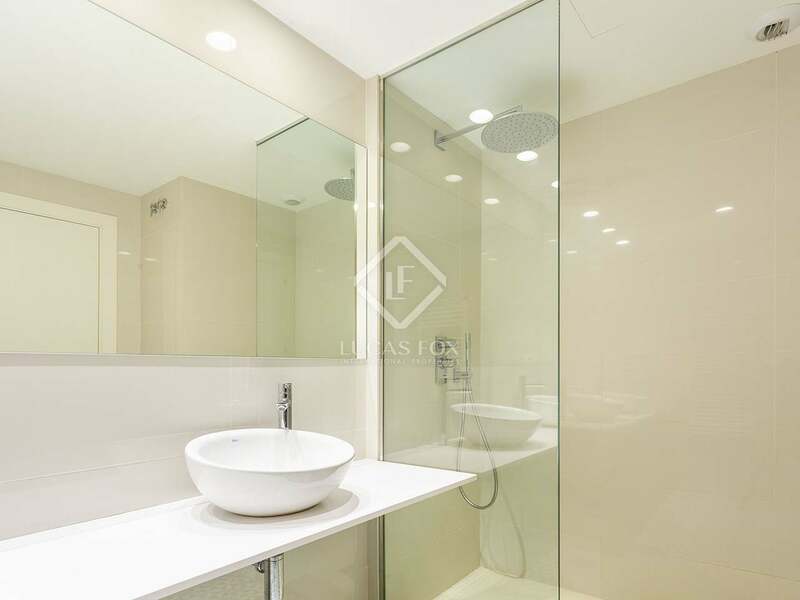 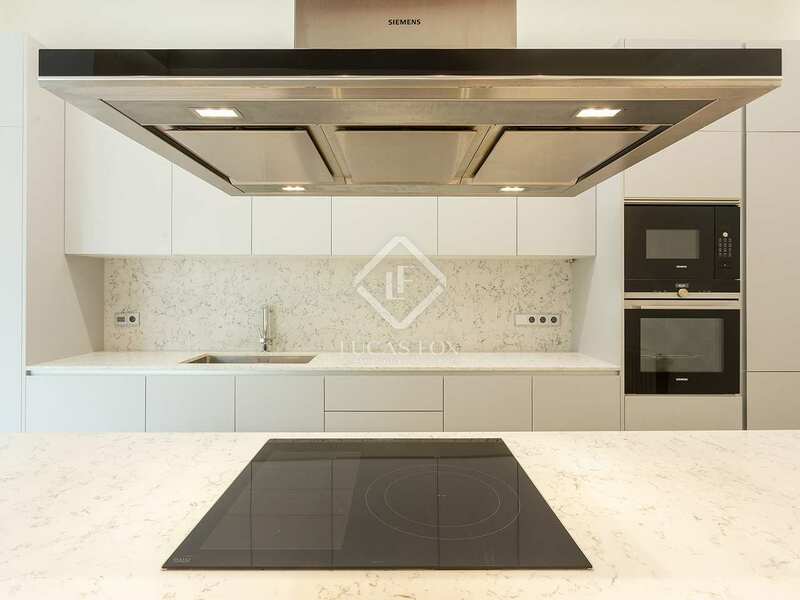 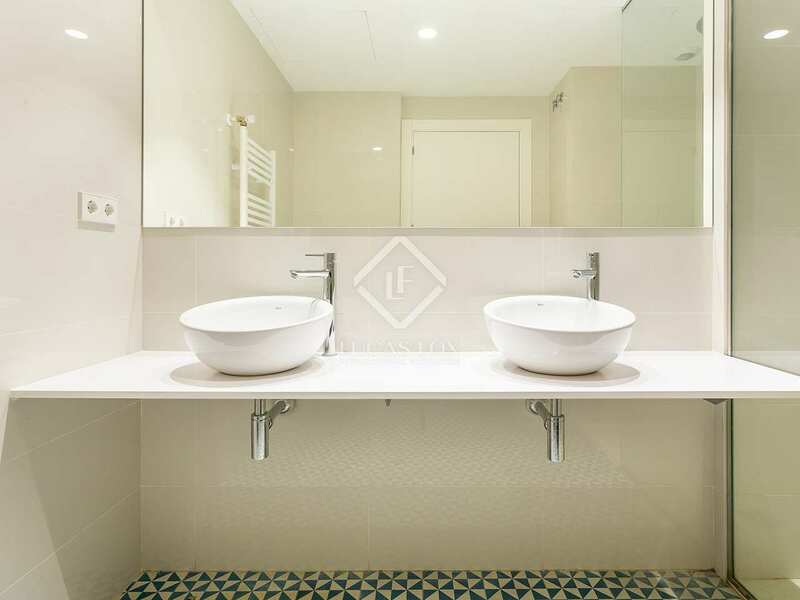 Great contemporary city property with elegant high end interiors and a communal pool and gym, located in Barcelona’s prestigious Golden Mile area. Located in a building with an outdoor pool and gym, this unique property measures 100 m² and enjoys a highly privileged location in the centre of Barcelona, a few metres from Passeig de Gracia, in the area known as the Golden Mile. 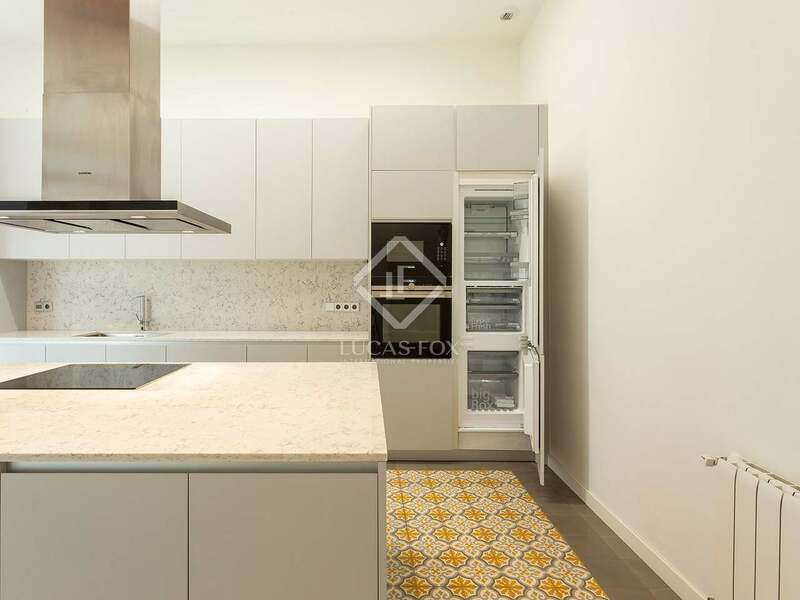 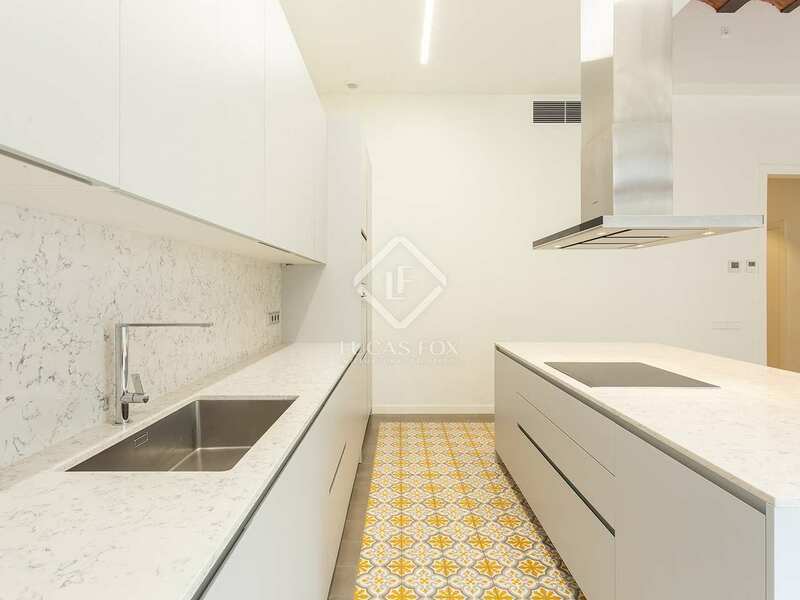 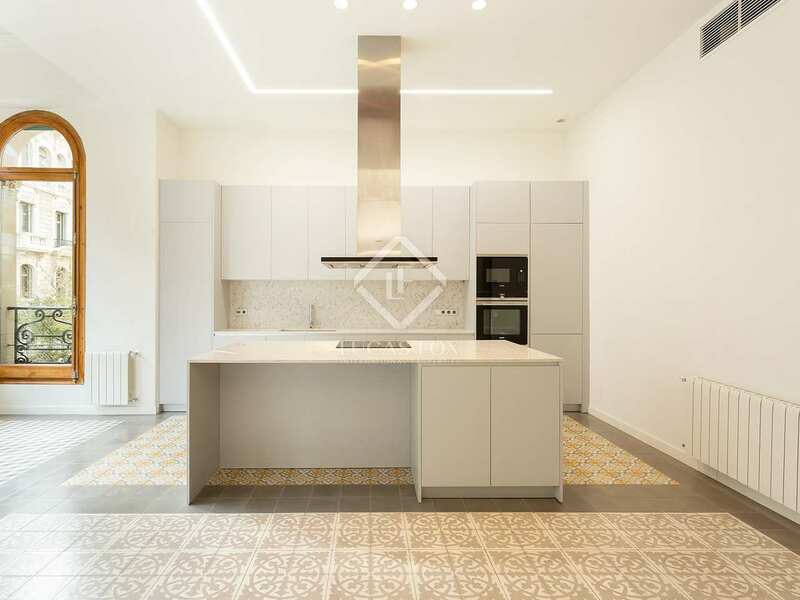 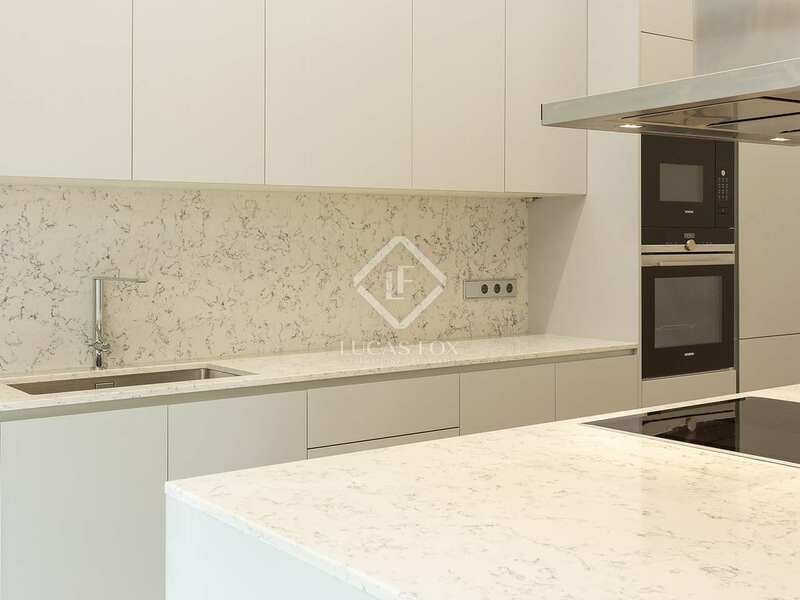 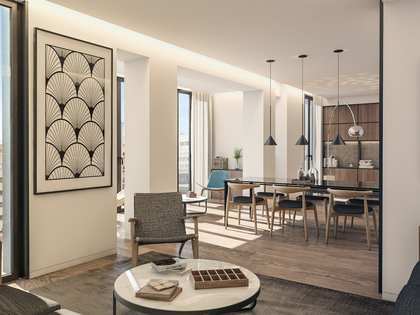 This apartment has an elegant urban design that combines the luxury of a distinguished building with the comfort of contemporary style, and exquisite finishes such as natural oak wood floors, mosaic floor tiles and steel door handles, to name just a few. 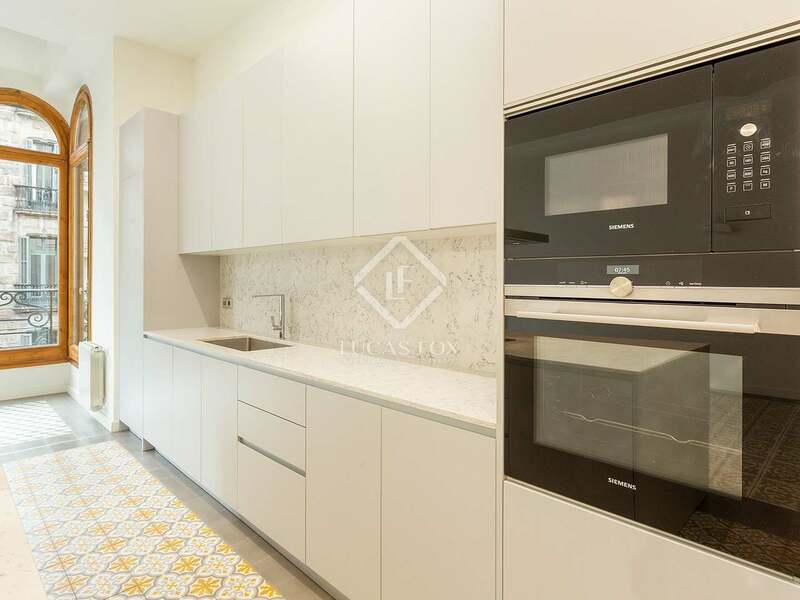 This exclusive apartment has a modern equipped kitchen which is open to a fantastic and spacious living room with plenty of natural light. 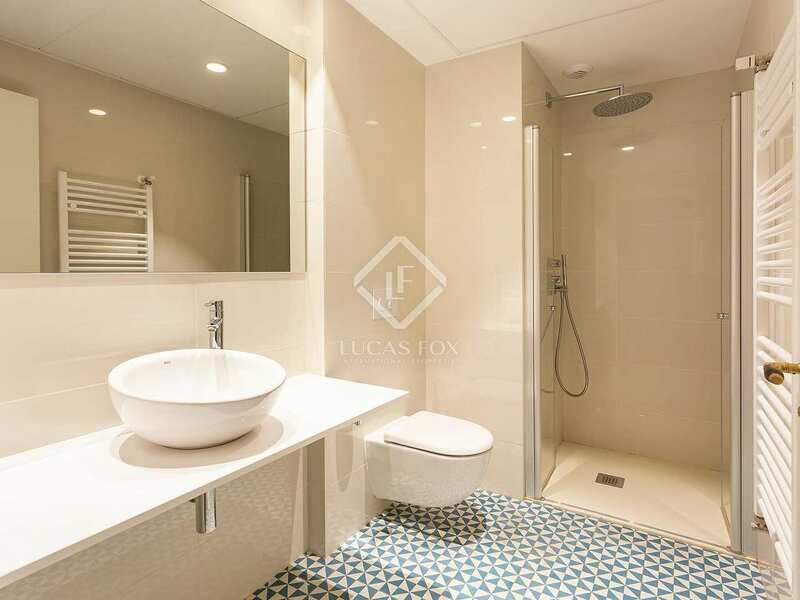 The property also has 3 bedrooms, one of them ensuite with built-in wardrobes and an equally elegant design to the living areas. 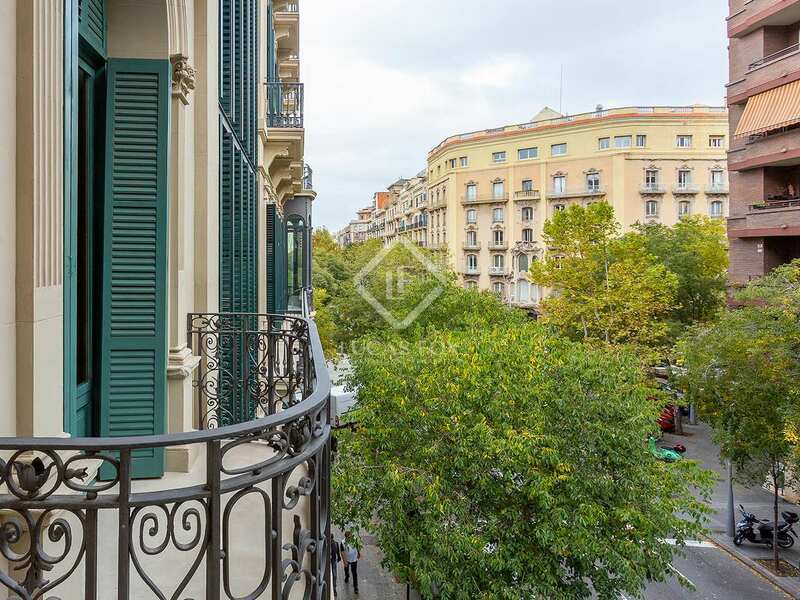 Contact us today to arrange a visit to this very special city residence with excellent communal facilities and an enviable central location. 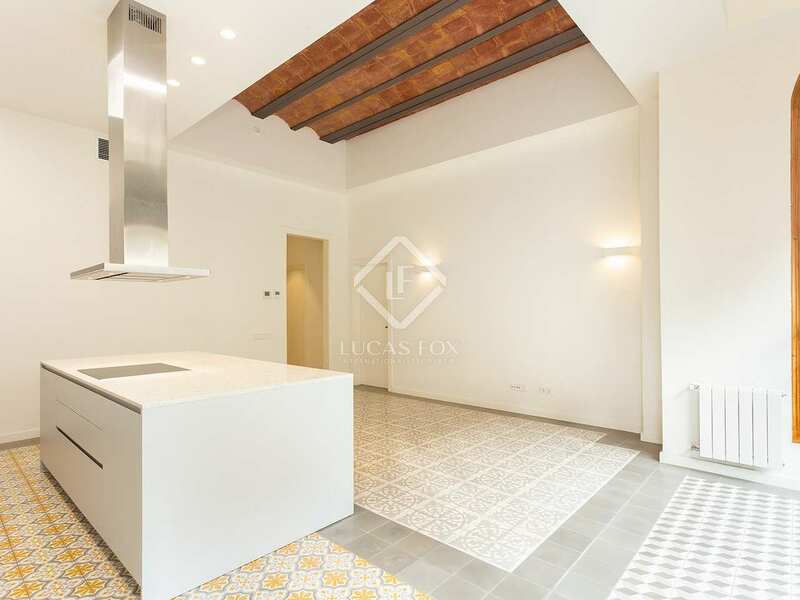 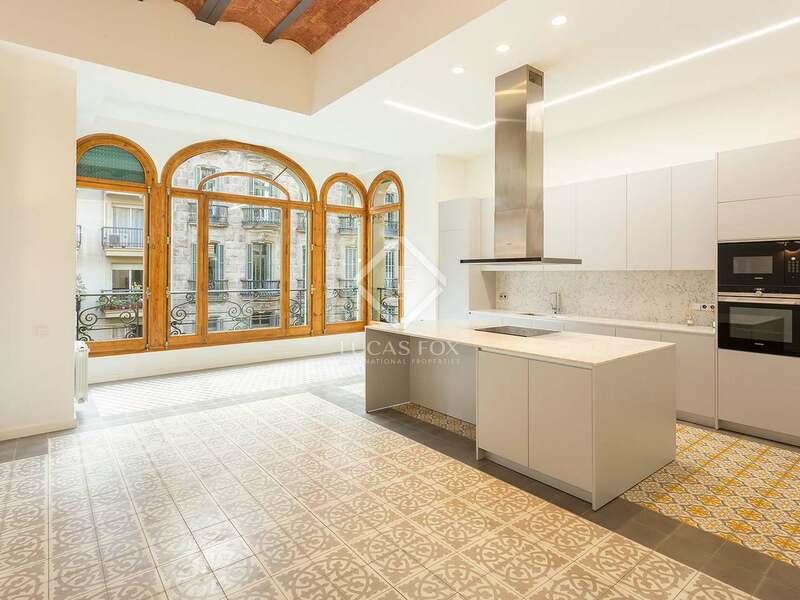 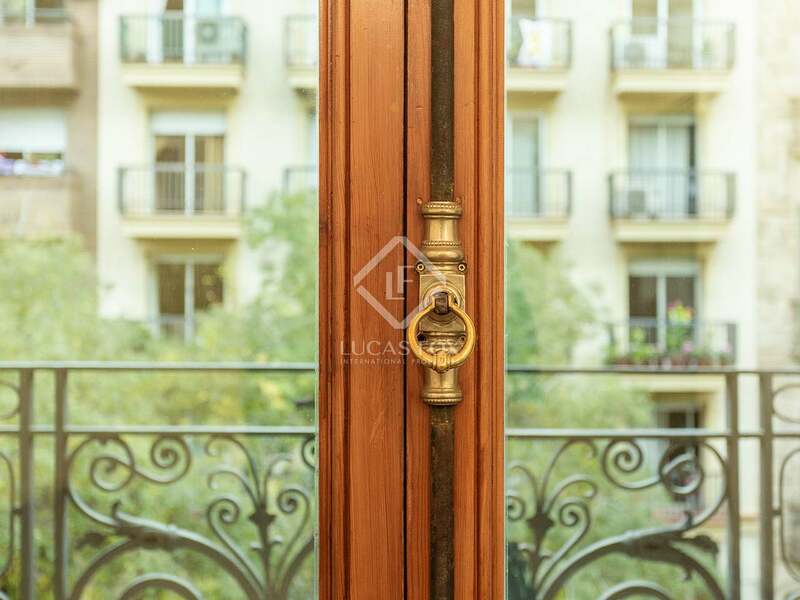 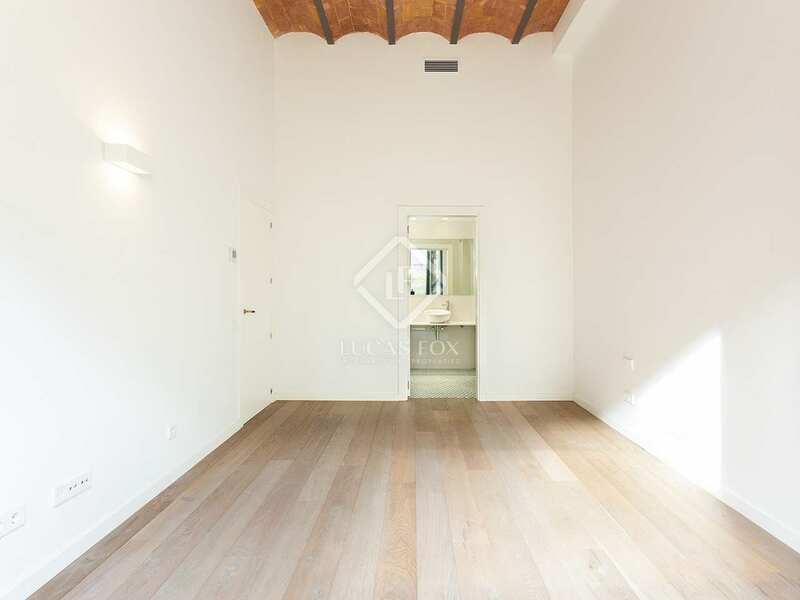 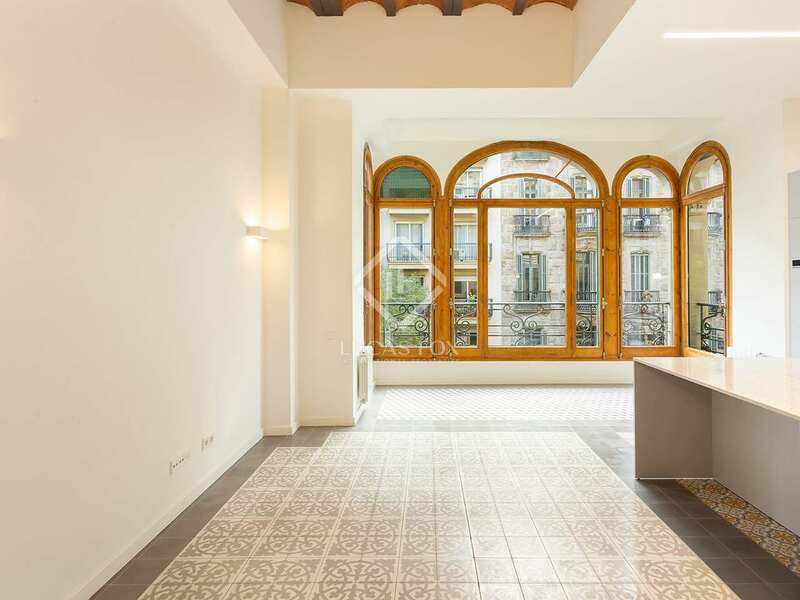 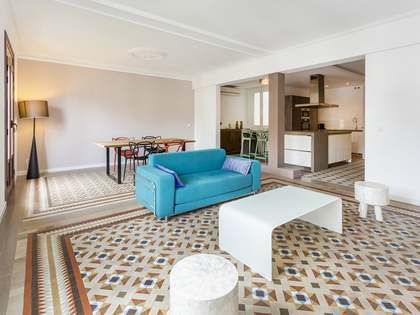 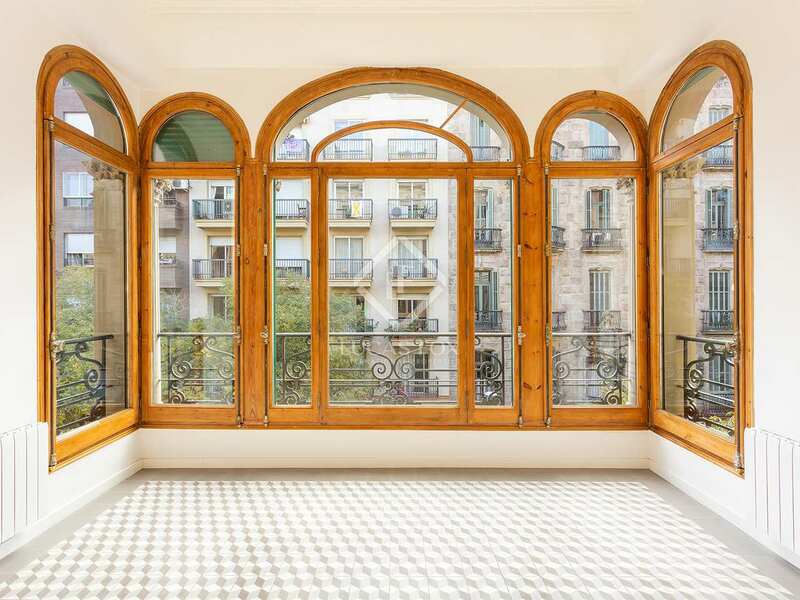 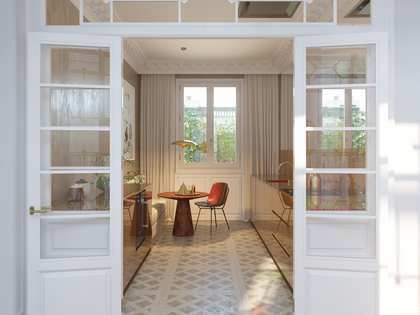 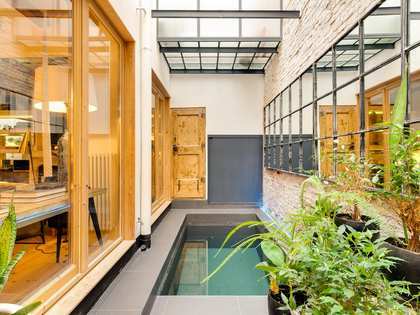 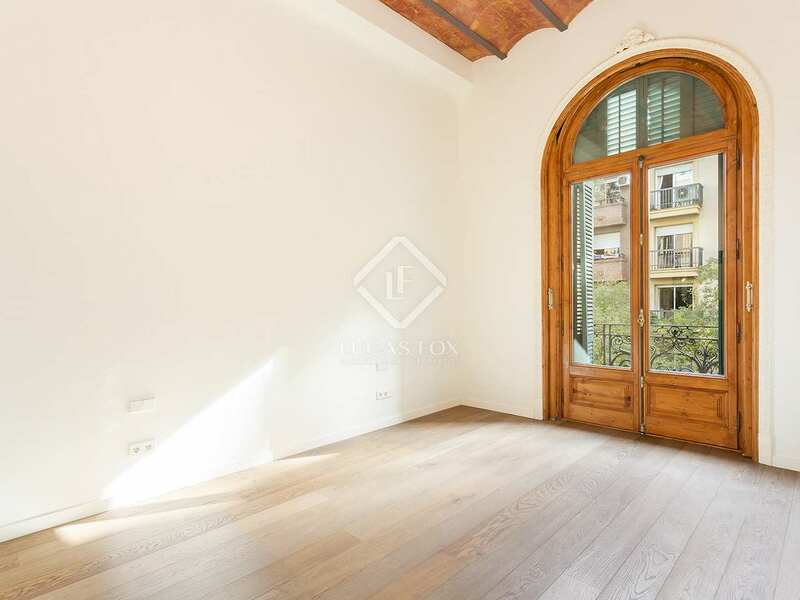 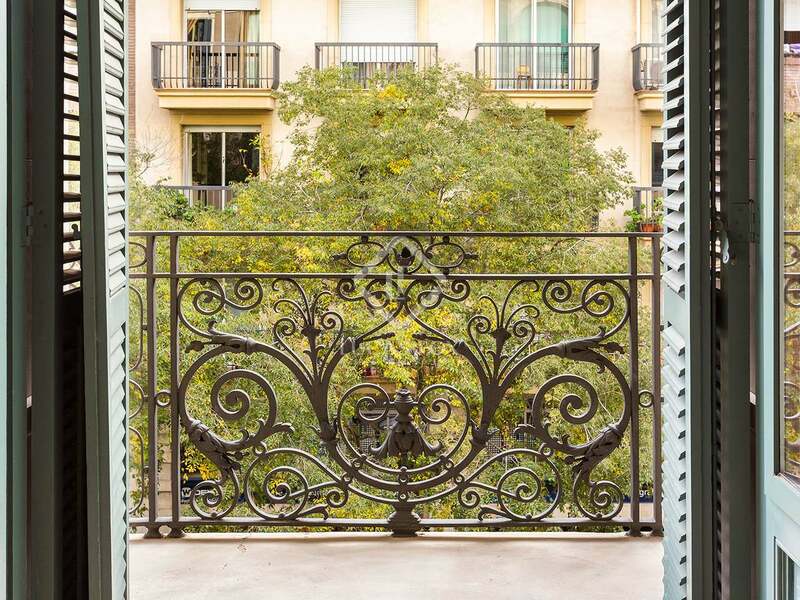 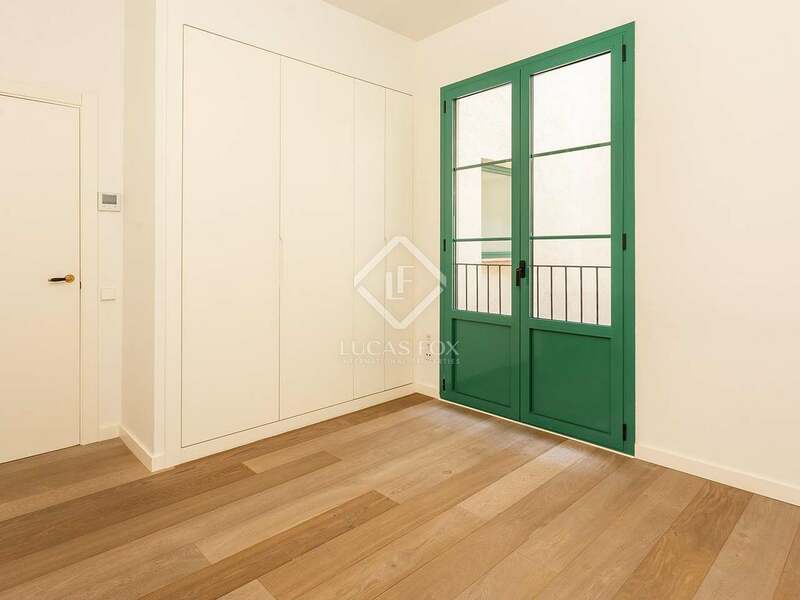 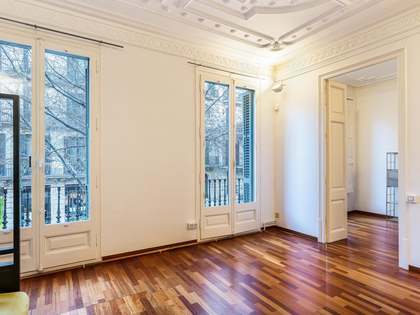 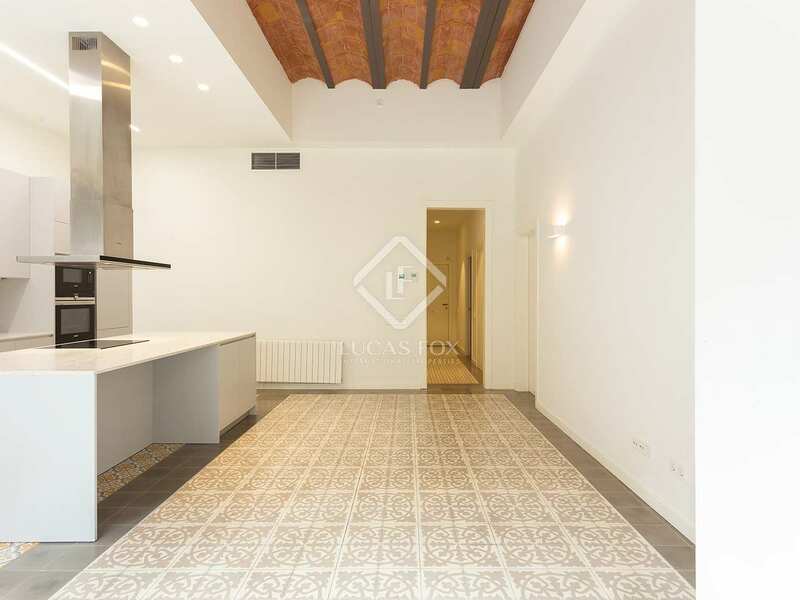 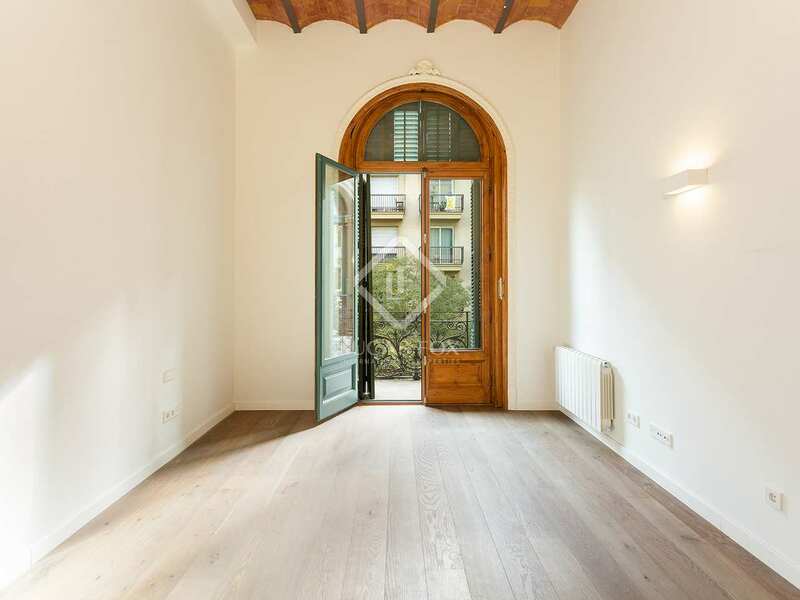 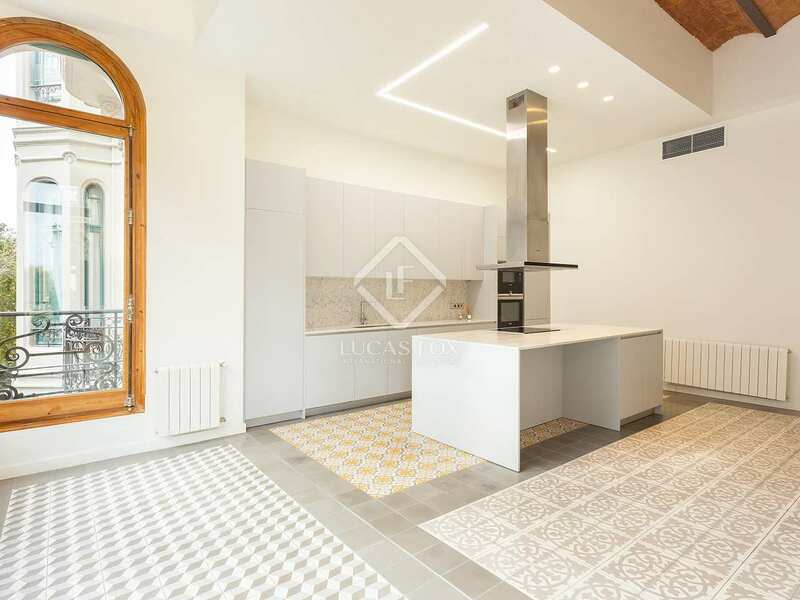 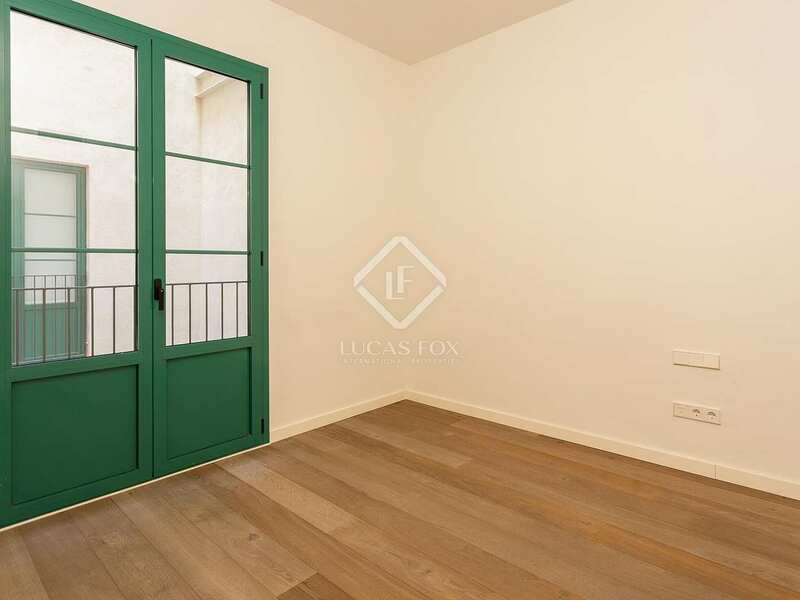 A unique property located in a privileged location in the centre of Barcelona, a few metres from Passeig de Gracia, in the Golden Mile area of Barcelona.